MEDUSA was featured at the 2017 Midtown International Theater Festival, part of their Short Play Lab. This production was done as movement theater, with choreographer Kelsey Head. MEDUSA is a sponsored project of Fractured Atlas, a non-profit arts service organization. 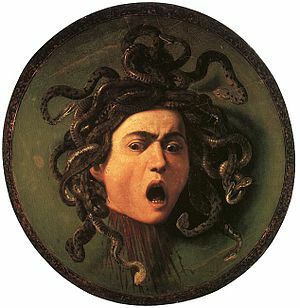 Contributions for the charitable purposes of MEDUSA must be made payable to “Fractured Atlas” only and are tax-deductible to the extent permitted by law.